Books by authors other than Harvey published by Harvey Christian Publishers. 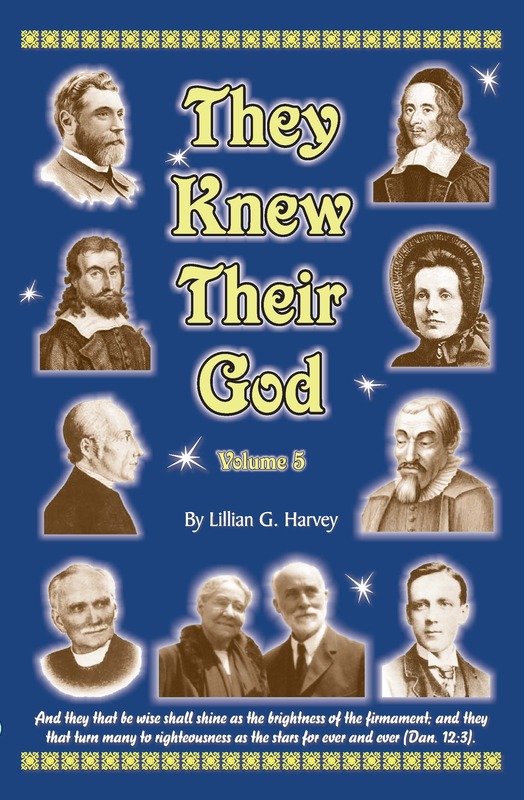 Harvey Christian Publishers derives its name from the authors of at least thirty of the books which they publish: Edwin and/or Lillian Harvey. However, it has always been their aim to make available to the reading public, the lives and writings of Christians of the past, whose devotion still inspire and provoke us to follow more closely the Master we profess to serve. 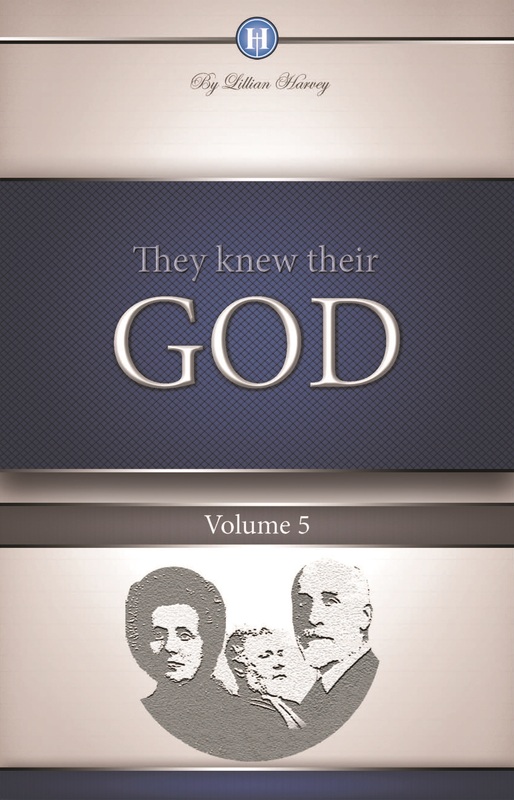 And so, in addition to the compilations and biographies compiled and written by Edwin and Lillian Harvey, they have also reprinted books by other authors whose lives and writings urge the reader to get to know our Lord more intimately. The books of G. D. Watson, who has been sometimes termed “The Apostle to the Sanctified,” falls into this category. 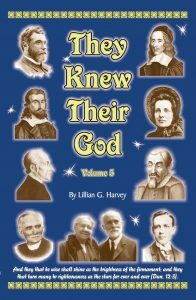 The first book printed by Harvey Christian Publishers was Our Own God which is considered by many to be Watson’s best book. Then followed Soul Food, Pot of Oil, Bridehood Saints, Steps to the Throne, White Robes, God’s First Words, Pure Gold, and Tribulation Worketh—a compilation from Watson’s writings on the subject of the suffering and the blessings it can bring to the Christian. The life and letters of Gerhardt Tersteegen, a German reformed writer who greatly influenced the pietism of his day, is also among the reprints published by Harvey Christian Publishers. 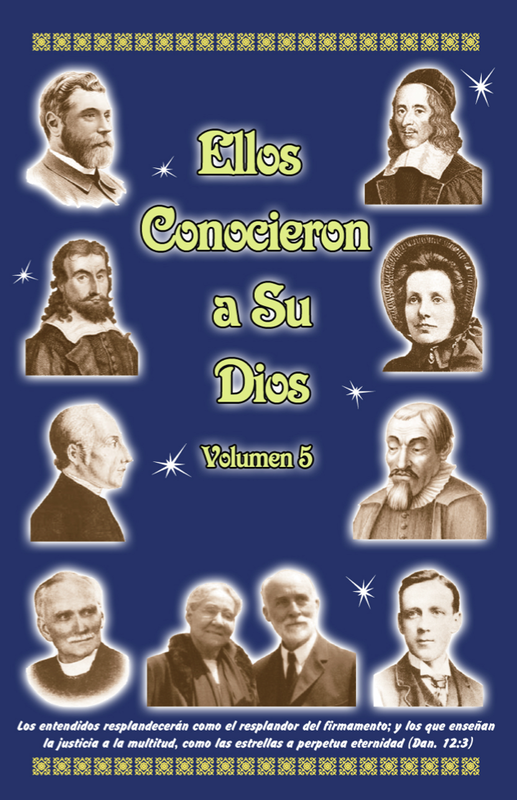 The Sermons and Hymns of Tersteegen have also been published. Other biographies are the lives of Amanda Smith, Count Zinzendorf, Henry Breeden (Striking Incidents of Saving Grace), and William Carvosso. Harvey Christian Publishers have also reprinted the Letters of John Fletcher, the godly Vicar of Madeley, England, who worked closely with John Wesley and might well have become his successor had he not died before Wesley. The book written for boys, Eric by F. W. Farrar has also been reprinted. Then there are a few books by more contemporary authors. Eyes Opened is a book by Emil Kremer, founder of the French branch of the Faith Mission of Scotland. This book deals with dangers of the occult and its influence even on the lives of Christians. Heart Breathings by Leonard Ravenhill, well known author of Why Revival Tarries, is also among the books published by Harvey Christian Publishers. It was given in manuscript form to Lillian Harvey before Leonard’s death and is a collection of his poems and short sayings. We also carry several other books by Ravenhill which are published by other publishers. 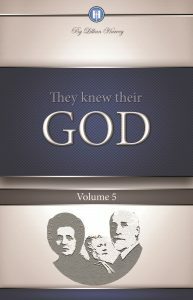 Other publications are: Elisha, written by Robert Cox, a Welsh evangelist and personal friend of the Harveys; Missing the Way by Patricia St. John; Jessica’s First Prayer by Hesba Stretton; Bloomhardt’s Battle, by Frank Boshold; and several other booklets written by a variety of authors. All the books mentioned above are available in Harvey Christian Publishers’ Online Christian Bookstore. There are many daily reading books out there on the market right now. The Christian’s Daily Challenge by E. F. and L. Harvey is one of them. 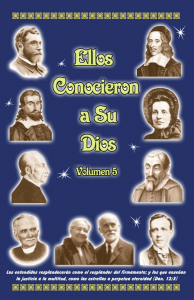 The authors, however, felt the need when this book was compiled, to produce a daily devotional that would prove a real challenge to readers to strive after a deeper devotional life with Christ. This daily devotional is available on Harvey Christian Publishers’ Online Christian Bookstore.